Please find below details of our Recreational Gymnastic Classes. During our one hour recreational classes gymnasts will perform a dance warm up and stretching period and follow this with time on three pieces of apparatus, which will vary each week. All gymnasts will work towards skills on our award scheme, alongside playing games to develop their strength, flexibility, confidence and social skills. 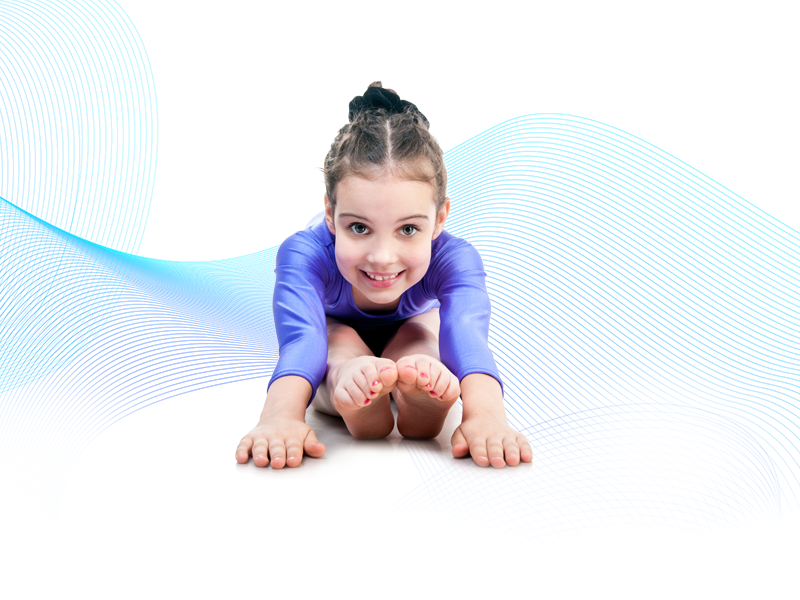 All children must have insurance with British Gymnastics. This is an annual payment and will be between £14.00 – £20.00 depending on the age of the child. During our two hour recreational classes gymnasts will perform a dance warm up and stretching period and follow this with time on a range of full size apparatus, which will vary each week. All gymnasts will work towards skills on our award scheme, alongside playing games to develop their strength, flexibility, confidence and social skills. Please note – The child’s ability will be assessed during the initial session, before a place in this class is confirmed. This class is aimed at Gymnasts who have a good level of skill. They will work towards our award scheme in a fun, relaxed environment.